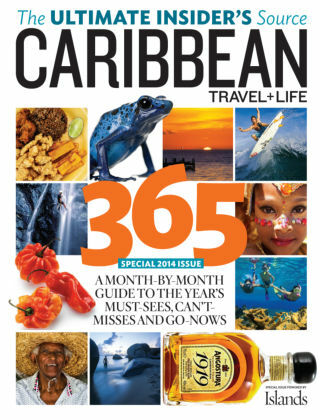 With Readly you can read Islands - Caribbean Travel + Life and thousands of other magazines on your tablet and smartphone. Get access to all with just one subscription. New releases and back issues – all included. The editors of Caribbean Travel + Life have spent the past 25 years scouring the Caribbean to find the region's best beaches, hotels, restaurants and attractions. Published eight times a year, Caribbean Travel + Life also produces a Caribbean travel website and a television series that airs on the Discovery Channel, Velocity Channel, Sun Sports and CaribVision.